Creating your dream backyard first begins with a quality material that can be manufactured and designed for your specific taste. With years of experience, GreenWay can not only help design but also manufacture the vinyl fence to match your dream! 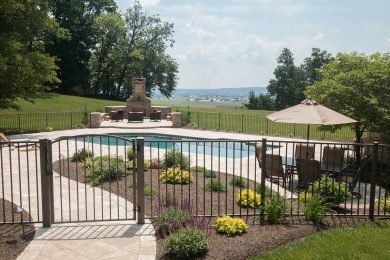 Pool code compliant, secluded areas for privacy, or child safety, are all reasons why you might need a GreenWay vinyl fence. 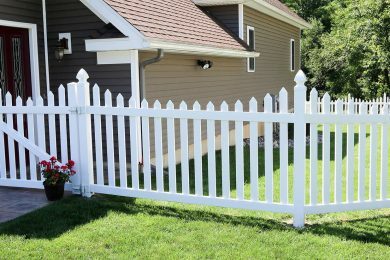 Picket Fence Designed for freedom of space for your pets or kids; choose a vinyl picket fence to create a secure yet open space feel! Privacy Fence Need a secluded area? Choose a vinyl privacy fence from a choice of 4 colors or add a stylish accent top to accentuate your backyard. 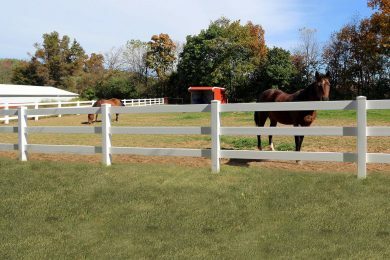 Rail Fence Want a country feel in town or need maintenance free fence for your horse? 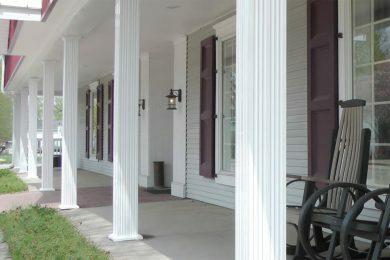 Vinyl rail fences are both economical and classical. Yard Fence Want Pool or yard safety without the feeling of being placed in a box? A yard fence might be your optimum choice. 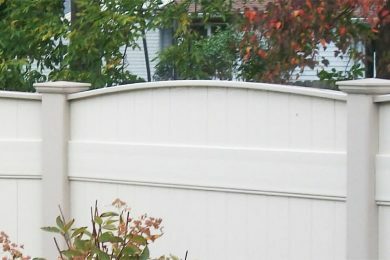 Have you noticed the beauty of solidly manufactured, attractive vinyl fence products? These fashionable landscaping fixtures contribute significantly to the well-maintained appearance of a home or business. 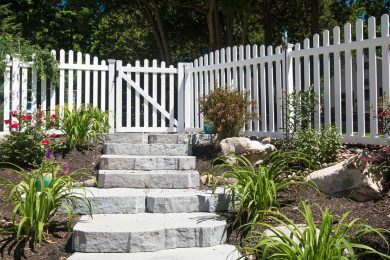 Install a new picket fence to showcase your front lawn, patio, or swimming pool in a trendy, well-maintained way. Or consider adding a vinyl privacy fence to a backyard to achieve greater privacy and clearly mark your property line. 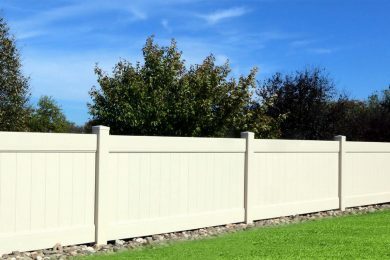 You’ll enjoy a generous selection of appealing vinyl fence styles and colors when you work with GreenWay Fence & Railing Supply LLC! 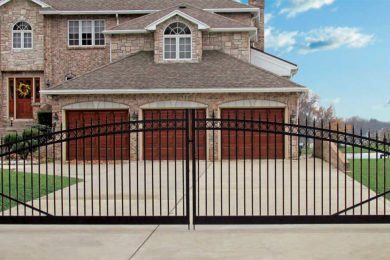 Both property owners and professional fence contractors love the solid values our stylish brands of vinyl and PVC fence supply offer. 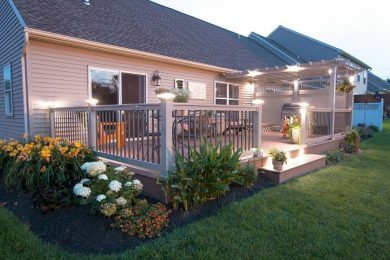 When you seek to improve outdoor spaces, our lines of high quality, lightweight vinyl rail fences and other products offer great versatility. Beautify your property easily with our assistance. Consider using our wholesale outdoor fencing and pool fencing products for large-scale building projects, too! 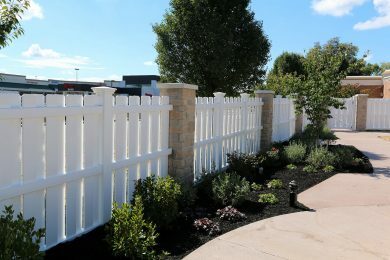 If you’ve searched for inexpensive, high-quality picket fencing to highlight spacious lawns or adjoining apartment patios, check out our different kinds of vinyl white picket fence products. 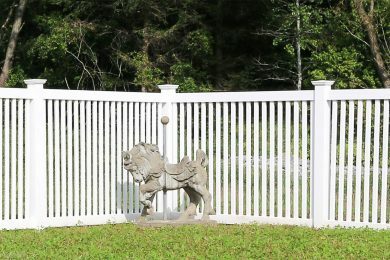 GreenWay Fence & Railing Supply LLC hopes to become your preferred choice for wholesale picket fences and backyard fences. 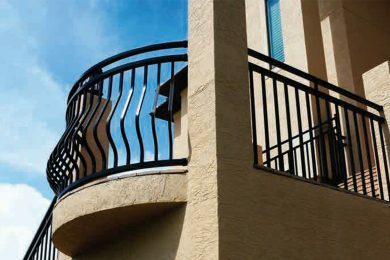 Our outdoor fencing and pool fencing products install easily and remain attractive with minimal maintenance. 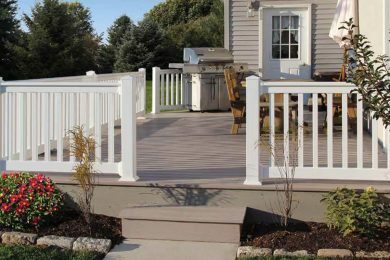 These excellent vinyl and PVC fence products provide exceptional value. 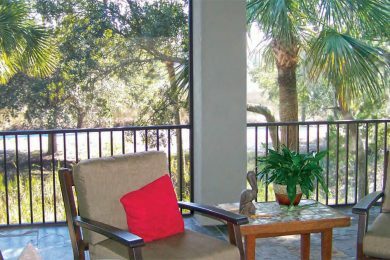 We carry in-demand supplies to help you improve and manage public and private outdoor areas. Property owners can obtain great satisfaction by using these lightweight vinyl materials to beautify outdoor recreational spaces!